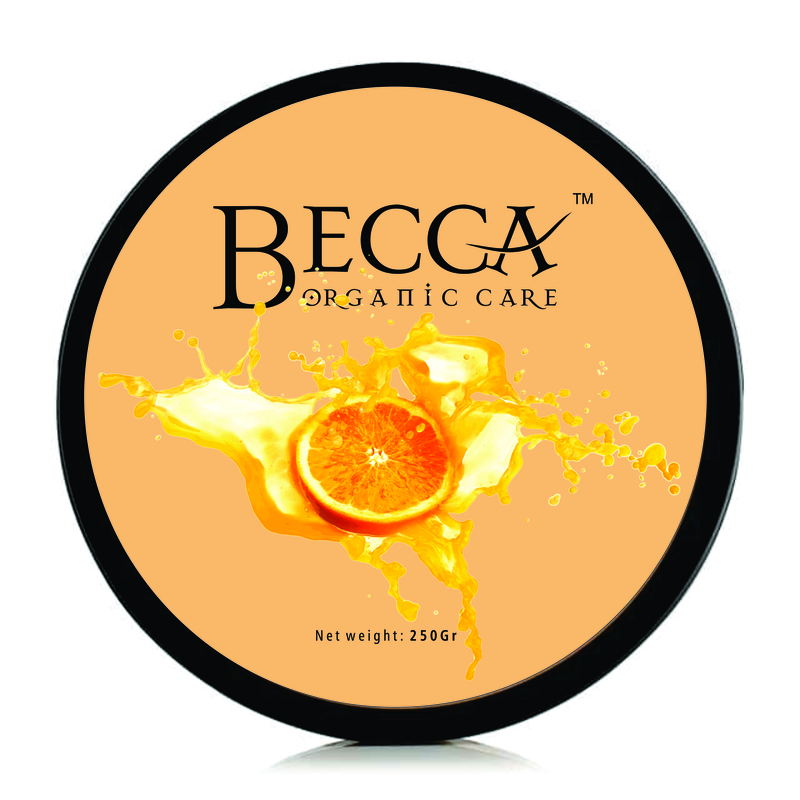 Becca Organic Care has undergone safety assessments in accordance with the National Agency for Food and Drug Administration Control (NAFDAC) on Cosmetic and drug related Products. 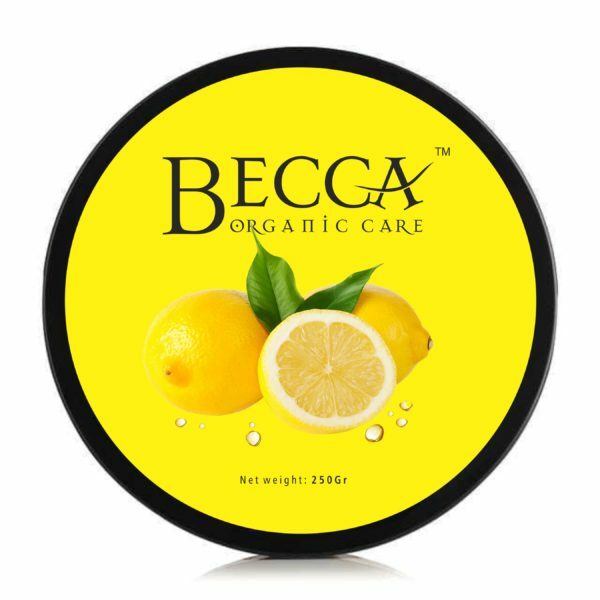 The ingredient, level of manufacturing usage and total level of daily use of the product has been assessed and deemed safe for use. Manufacturing Process: This product is manufactured in accordance with cGMP (current Good Manufacturing Practice) as stipulated by the World Health Organization. All sample from each batch manufactured is laboratory tested for microbiological contamination prior to packaging and sales. 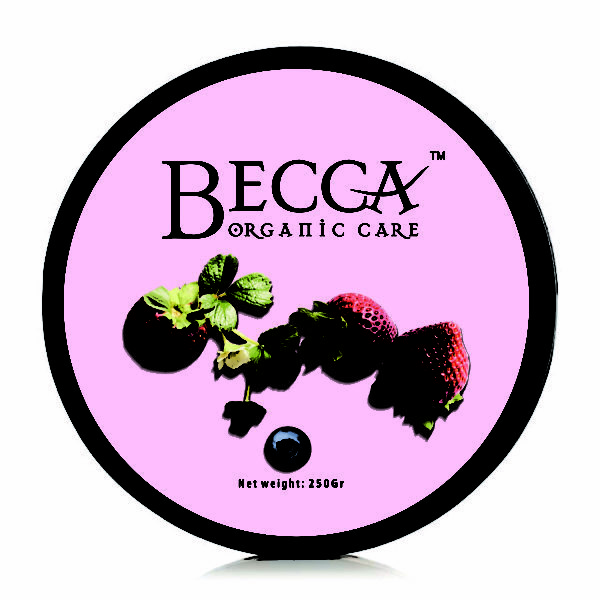 All Becca Organic Care packaging is recyclable. 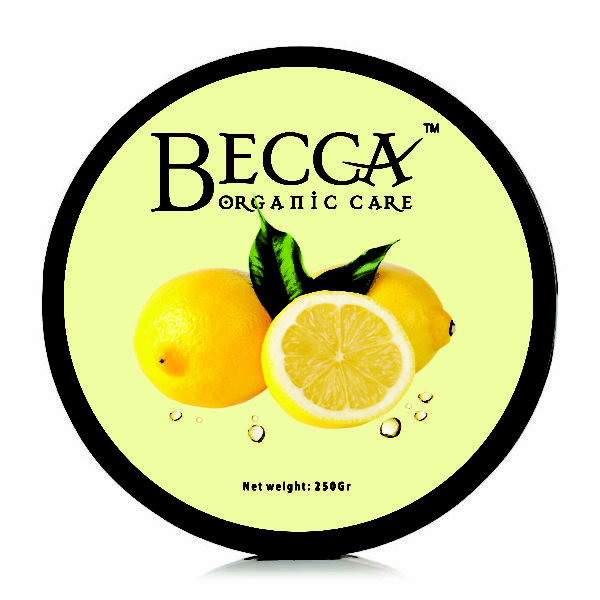 No harmful emissions or hazardous waste is generated in the production of this product. 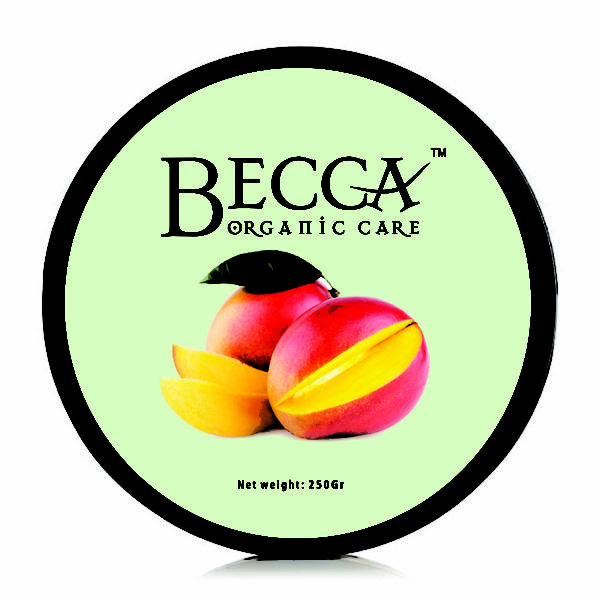 Ingredient Declaration: Unlike many cosmetic brands, We at BECCA ORGANIC CARE believe in complete transparency. 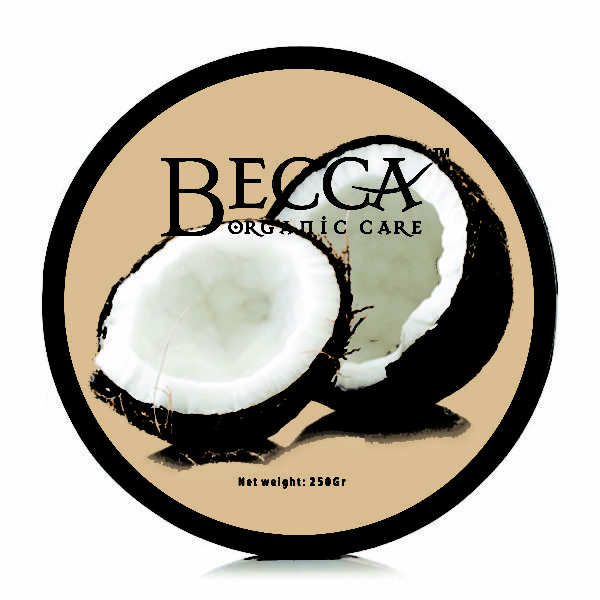 All ingredients listed on our website and labels are 100% complete and correct as at when published. 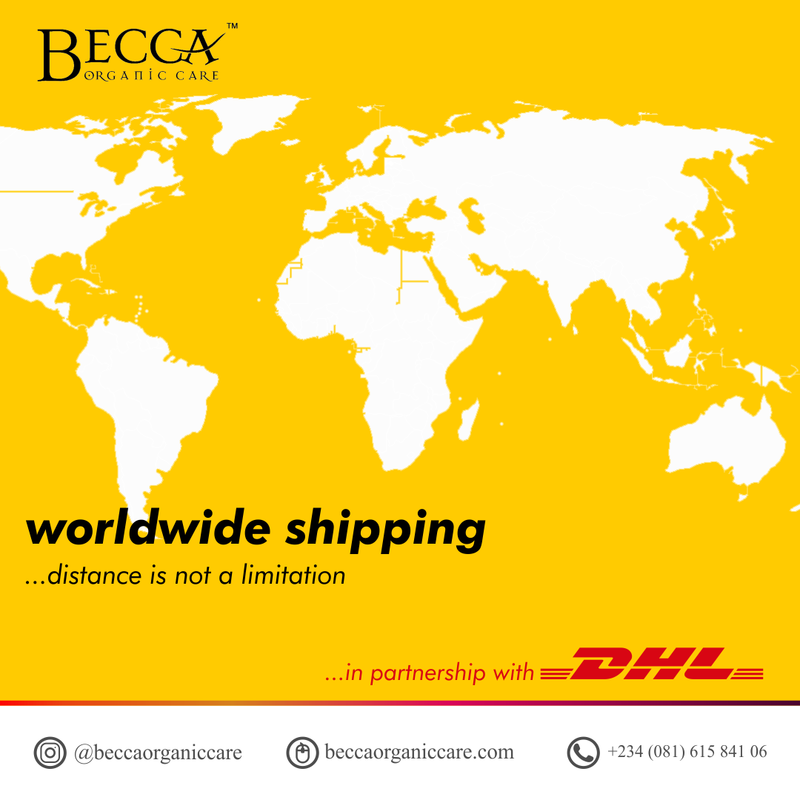 Becca Local: Within 1-5 days Becca International: 5-25 days **Some Lagos State Deliveries Are Not Subject To Same Day Delivery. Delivery is made within 1-5 working days (Lagos Only) after order. 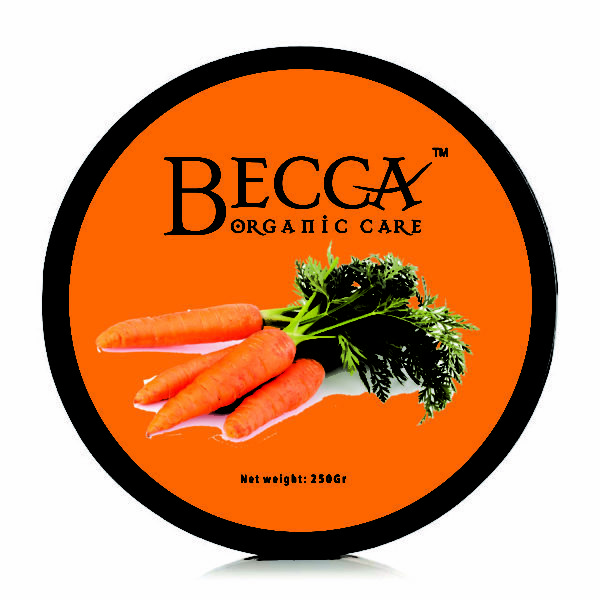 Delivery is made within 7-10 working days (Outside Lagos Only) after purchase/order. Fee is not charged on local pick up. Business days are from Monday to Friday, and do not include weekends or public holidays BUT the website is available Monday to Sunday 24 hours. There is no next day delivery option. No cash on delivery option. Deliveries are made Monday- Friday. 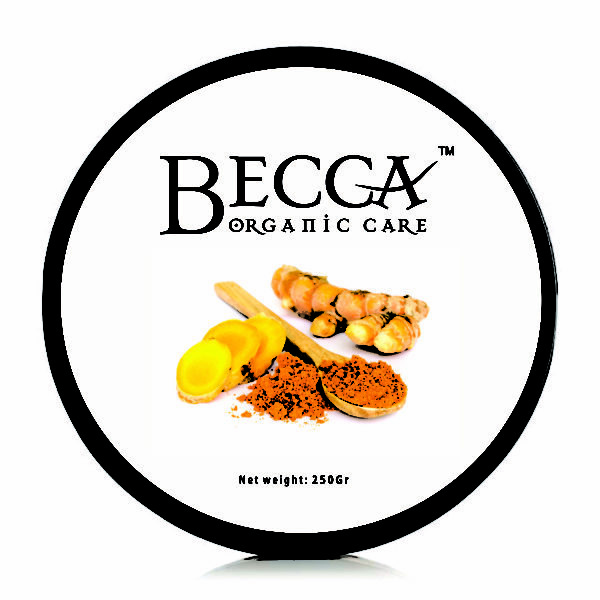 Delivery is made within 14-28 working days (International Only) after order. To avoid delay, we recommend you use your work address or home address where there will be someone available to collect the delivery. Buyer will cover any custom cost or taxes incurred in shipping to your destination if there is any. Any refused delivery will incur the cost of the original one and return.